By Default Windows do not allow users to Copy text and Paste it in Command prompt Or Copy text from Command prompt and paste it elsewhere. 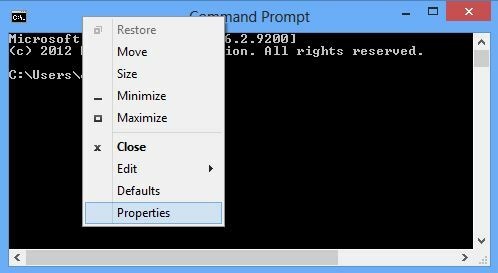 But there is an option in CMD itself to enable Copy & Paste Text in Windows Command Prompt. Today in this tutorial we will learn how to Enable Copying and Pasting Texts in Windows Command prompt. One of the main advantage of this will be that you can copy any command that you find on the internet or from any word/excel file and paste it directly in CMD and execute that command just like that. So this was just a small Tip I wanted to Share with my Readers so that you don’t have to Type any long Command in CMD which if typed incorrectly can cause errors. I hope this will help some Of you. 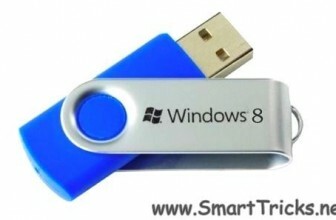 CMD is very important in Operating system in windows but it’s have it’s own limiets. Useful Trick! Helped me a lot. Thank you boss! i have realise it was my fault thanks! We need to use latest computer skills.Please help us. 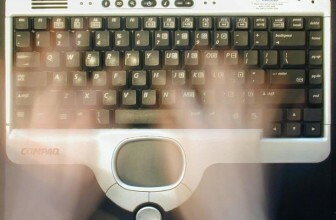 It’s really most important tricks for every PC users…. this is nic trick and effective for me, share more tricks for us.